Telescoping Lid Prop with Safety Catch. Corrosion resistant finish. 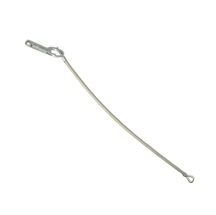 High Strength Plastic Coated Stainless Cable with lock pin to prevent Cabinet Lid from opening beyond jack limit. 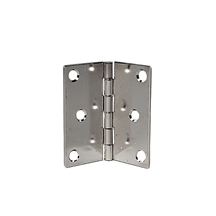 Heavy Duty Stainless Steel Hinge for use on all Vak Pak Cabinet Lids. Hardware kit for replacement cabinet hinge. 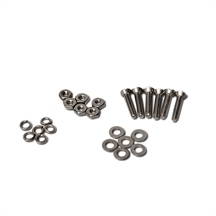 Includes 6 stainless bolts, lock washers, nut washers & nuts. Hardware kit for replacement cabinet hinge. 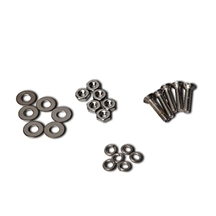 Includes 6 stainless bolts, lock washers, nut washers & nuts. Ship weight 4 oz.